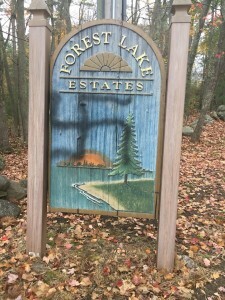 Methuen residents living in the Forest Lake area of West Methuen woke up Sunday Morning to profane graffiti and Nazi Swastikas painted on cars and signs. 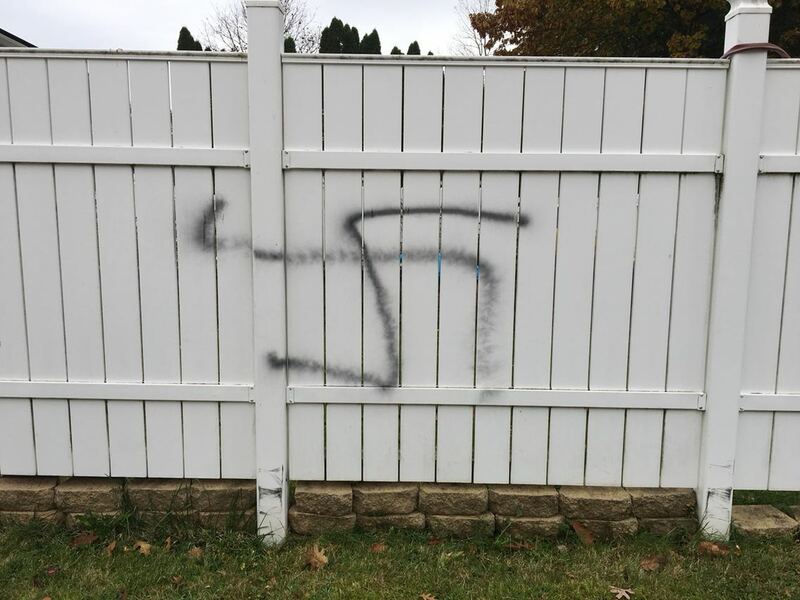 Valley Patriot sources also say three cars near the Methuen line in the bordering Town of Dracut were also hit with hate graffiti symbols. 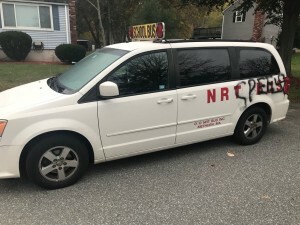 Methuen police say that they believe this is not a hate crime and that it is most likely kids trying to whip up fear in the community in a hate crime hoax. 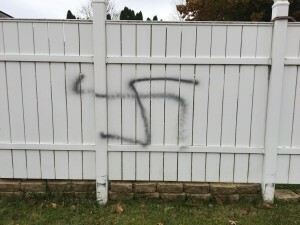 Methuen Police Chief Joe Solomon says that his officers have been canvasing the area for evidence and asking neighbors to share home video surveillance footage to try and identify the suspect or suspects. “We are asking people in the area to please let us know if they have been a victim of the graffiti before trying to remove it, so that we can get photos and evidence,” said Methuen Police Chief Joe Solomon. Chief Solomon said that the people who were victimized did not share any particular ethnicity or religion.